The nature of art is under a state of constant evolution. As our world gains more elements that add to its complexity, we see the emergence of new and highly unorthodox types of art forms quite regularly. 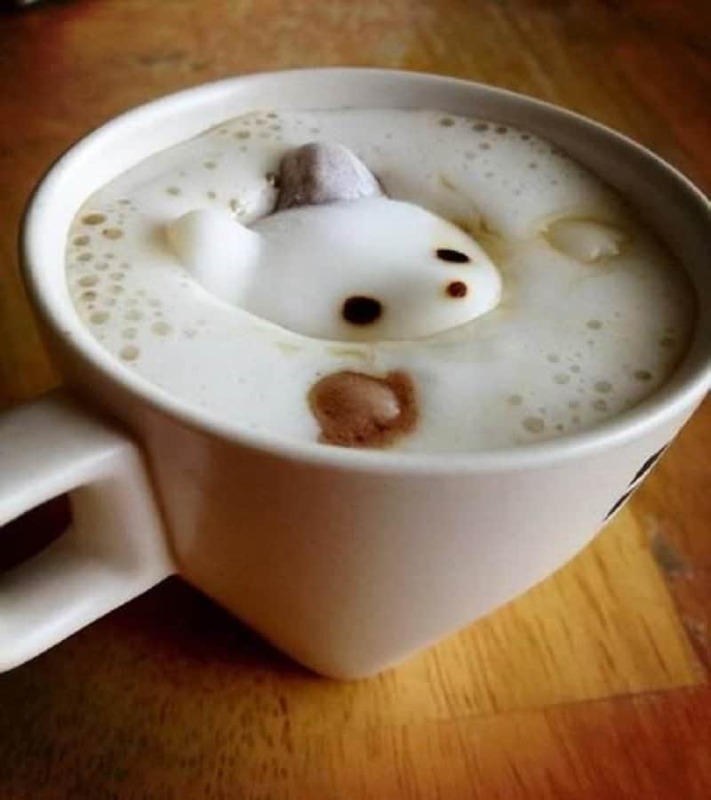 One of the newest forms of art is called Latte Art. This involves creating beautiful and intricate pieces of work on the top of your coffee cup by using the brew and the colors that emerge while filling the cup. 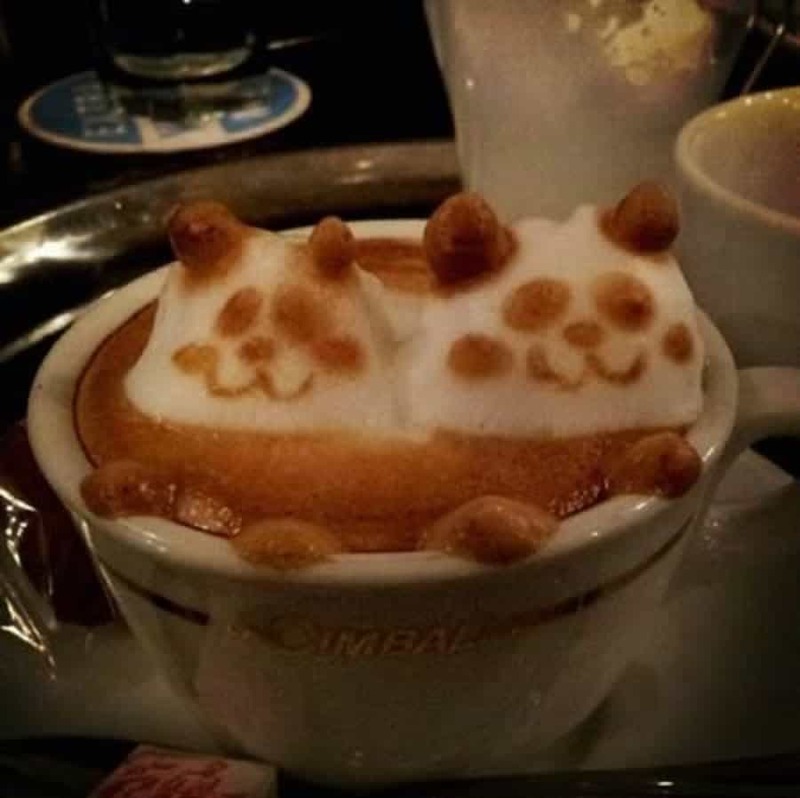 Here is a list of 10 of the most amazing pieces of Latte art from around the world. 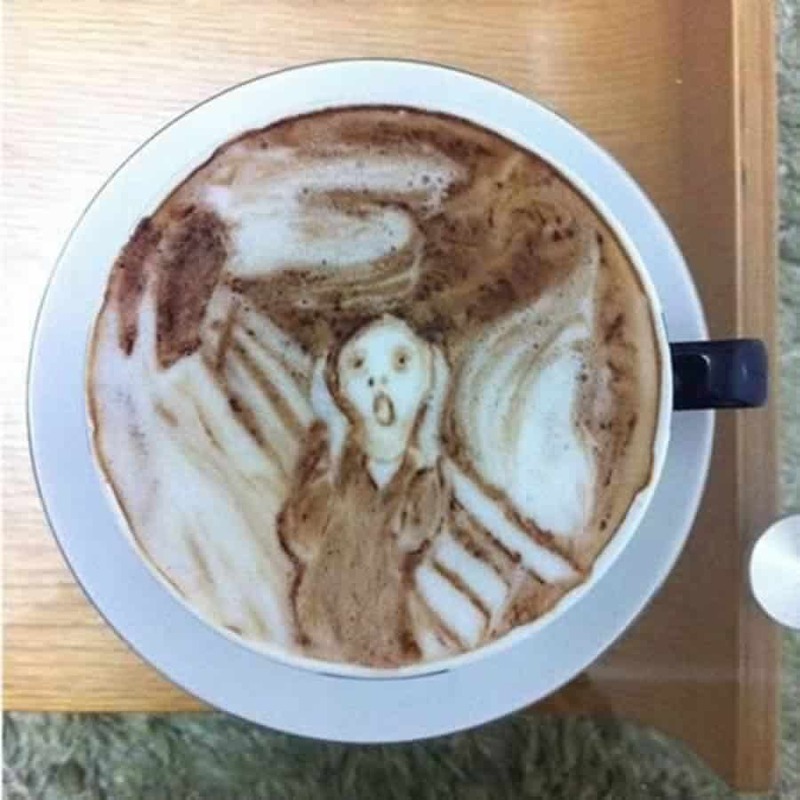 This piece of art is done by renowned Latte artist Kazuki Yamamoto. 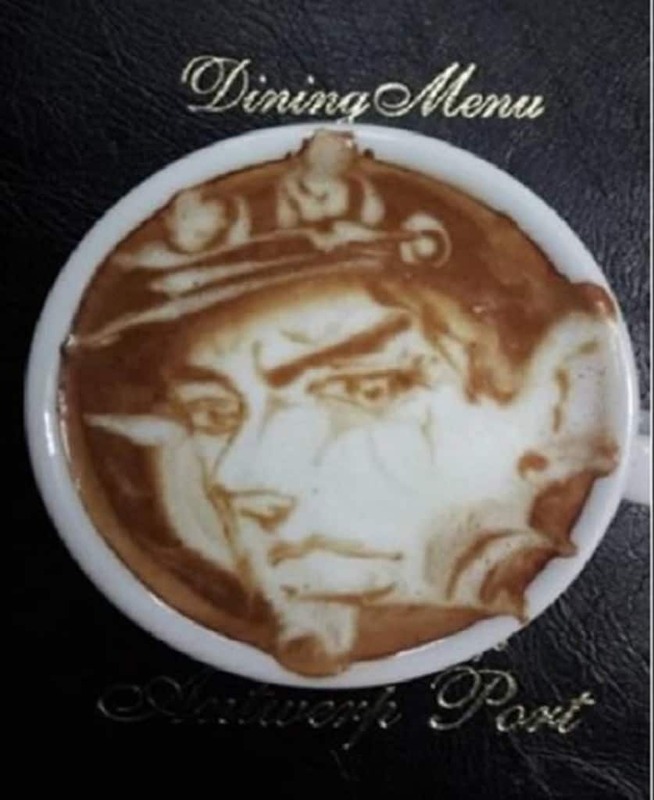 He usually deals with creating Latte art that has been inspired from animes, mangas and video game characters. 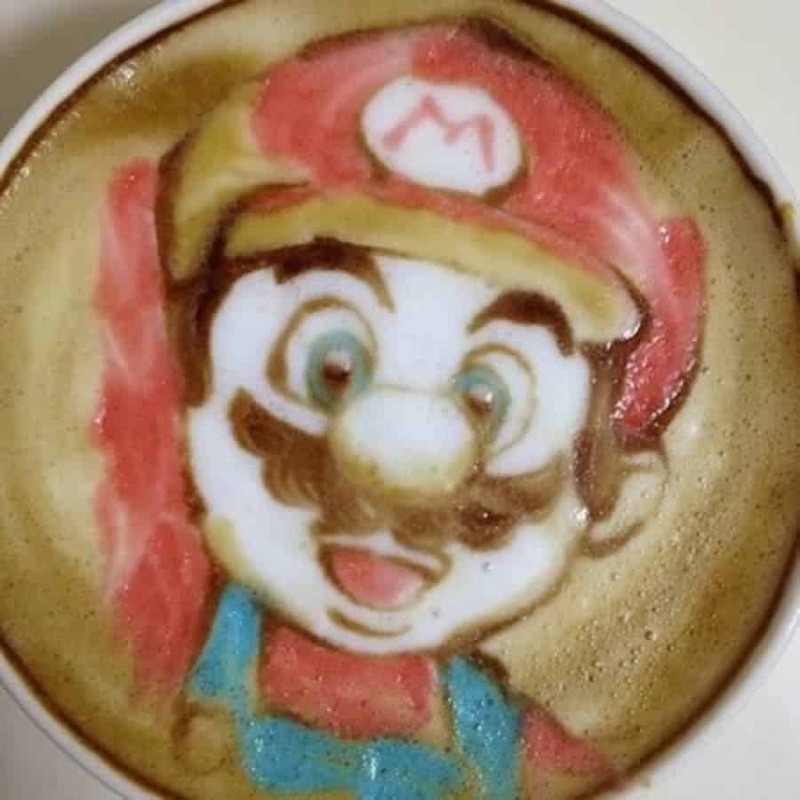 This beautiful work of Latte art has been created using great precision and symettery. 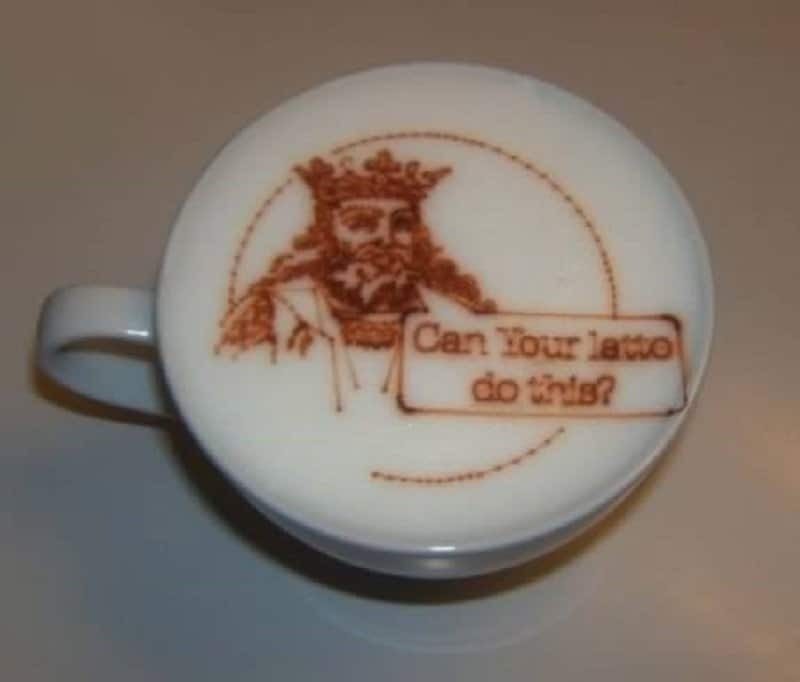 This has got to be one of the most complex works of Latte art in the world. The artist here has recreated one of the most famous paintings of all time. 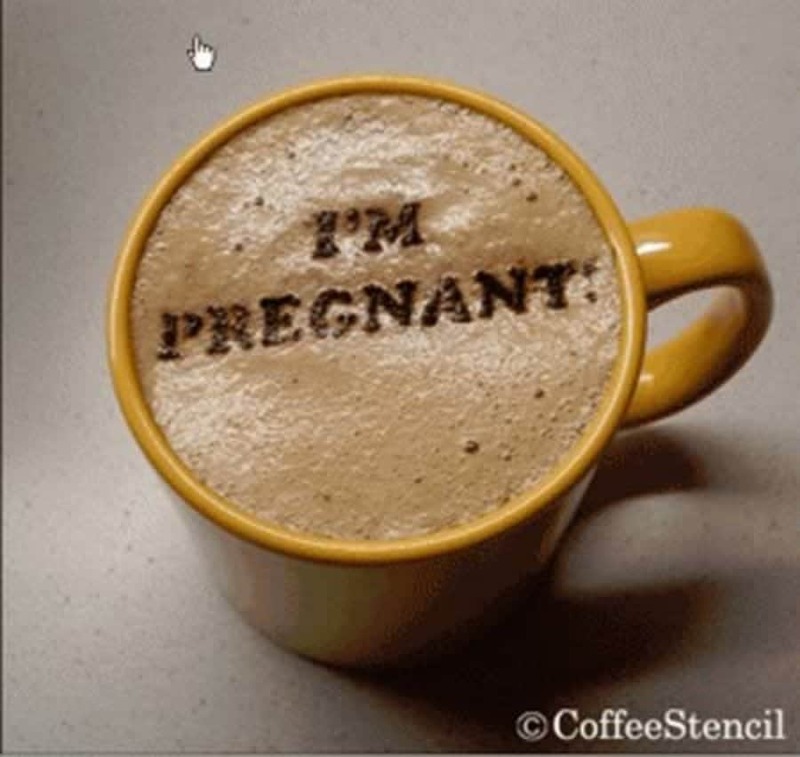 Sometimes Latte art doesn’t need visuals to be impactful, as long as it has a strong message. 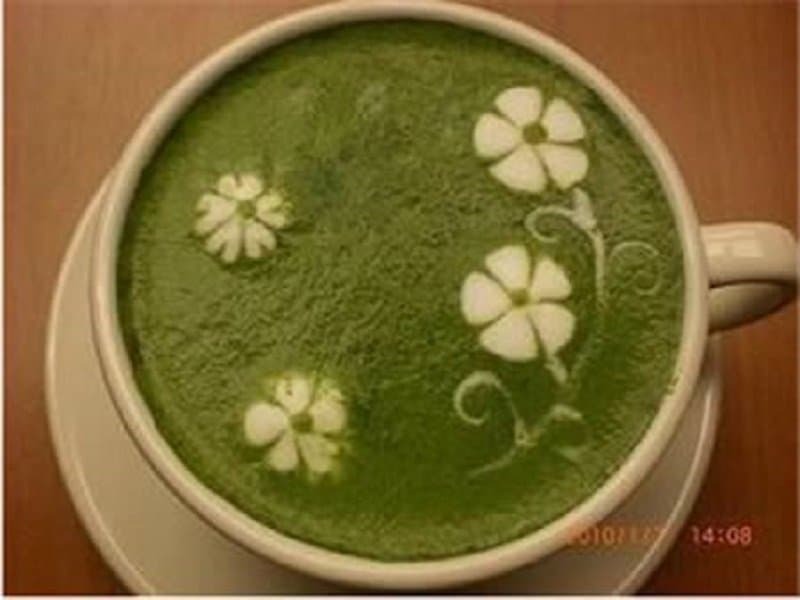 This has been made by artist Aki Tokuhara and it is his interpretation of a flower garden, created using a Matcha Latte. This is a hilarious piece of art that utilizes the liquid element extremely well. 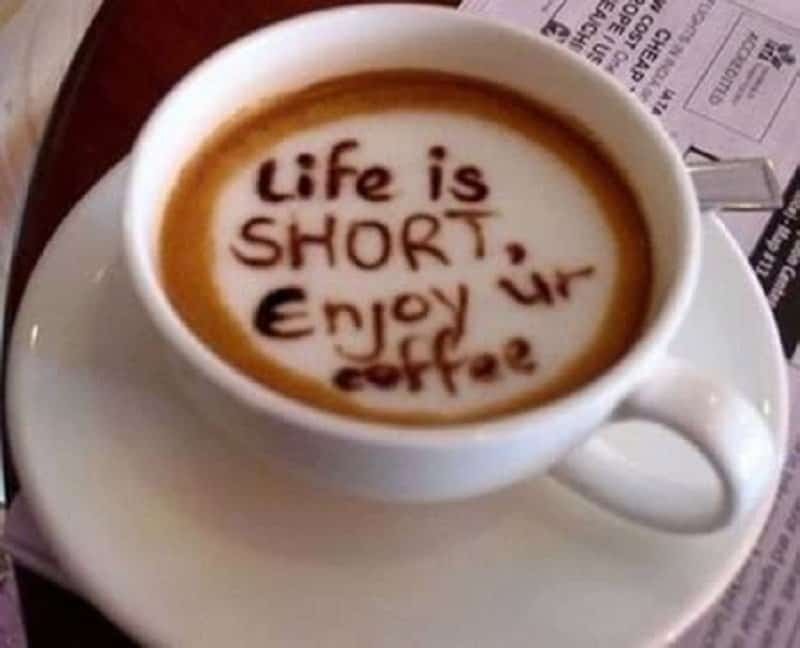 Isn’t it nice to order a cup of coffee and find an inspiring message just floating above it? 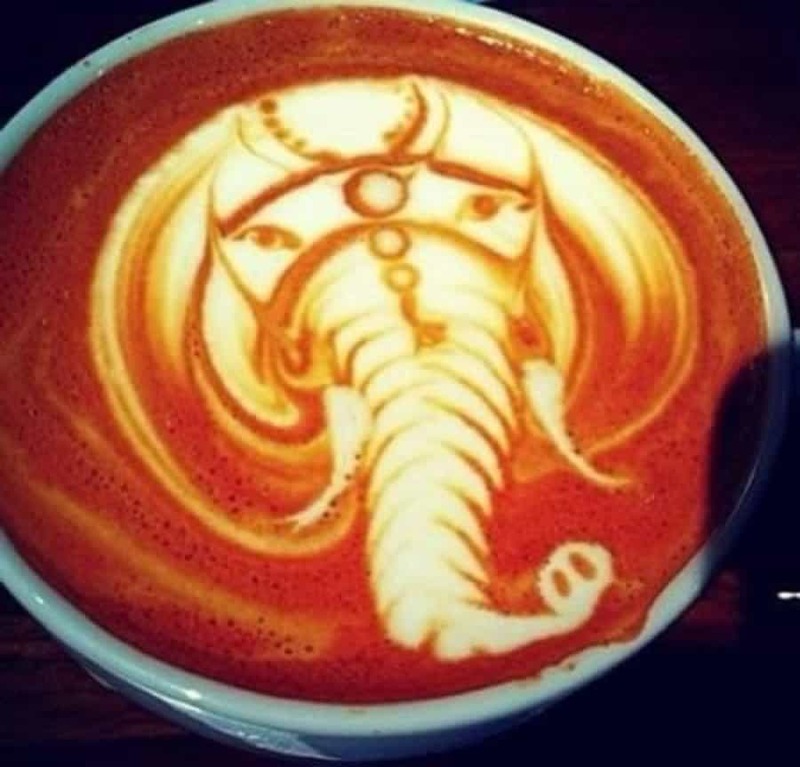 This is a beautiful work of Latte art that has managed to perfectly capture all the details of an elephant in a cup. This artist has used the foam from the coffee extremely well in order to create a 3D effect in the cup. Isn’t it amazing to look down into your cup of Joe and see your favorite character staring back at you?